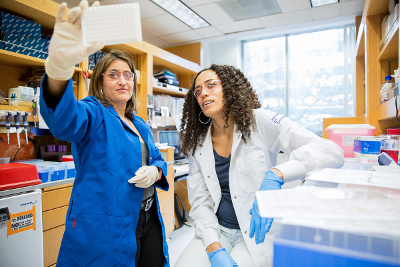 Advance your career with foundational knowledge in basic and clinical sciences. Learn more about Foundations 1. Build the habits of mind of an inquiring physician. Find electives to advance your patient care skills. Foundations 1: pivotal knowledge in basic and clinical sciences, while building the habits of mind of an inquiring physician. 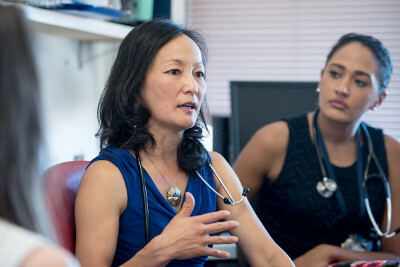 Foundations 1 (F1) is the first phase of the Bridges Curriculum in which students draw upon core scientific information and principles to provide the highest quality patient care and to advance health care for future generations. 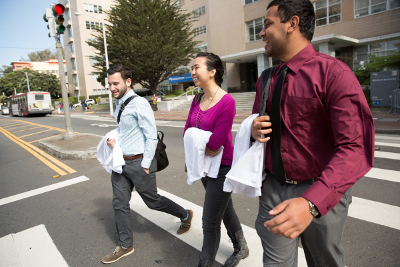 Beyond the F1 core curriculum, students may enroll in electives for additional learning in specific topics and clinical experiences through volunteer work with UCSF-affiliated projects. 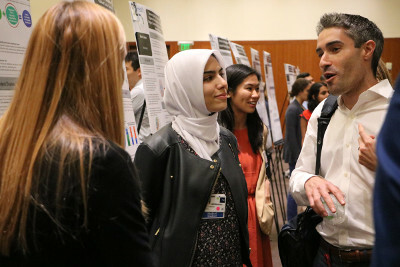 Find information in this section on the Foundational Sciences (blocks), the Clinical Microsystems Clerkship (CMC), Core Inquiry, and ARCH weeks.